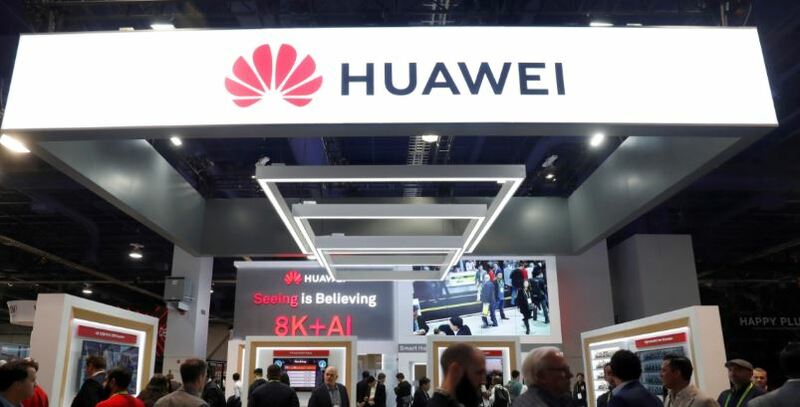 The billionaire founder of telecom giant Huawei praised U.S. President Donald Trump and dismissed insinuations that his company spies on Western nations on behalf of China, Bloomberg reported Tuesday. Ren Zhengfei denied allegations that his company helps Beijing in espionage during a press conference at Huawei’s Shenzhen campus. The 74-year-old also etched out time to heap praise on Trump, who is currently waging a prolonged tariff war against the Chinese government. Ren survived Mao Zedong’s great famine that lasted from 1959 to 1963 to found Huawei with four investors in 1987 with $3,000 American dollars. His company has since become a lightning rod, as Western countries allege Huawei is using its telecommunications network to spy on citizens. He also hopes Trump will intervene on behalf of his daughter, Huawei finance chief Meng Wanzhou, who was arrested in December for allegedly violating Iranian sanctions. Ren’s comments come shortly after one of the company’s executives was arrested by Polish authorities on Jan. 11 for spying on behalf of the Chinese government. American tech companies and automakers that do business in China are required to send sensitive information about customers to Beijing. Volkswagen, Tesla, BMW, Daimler, Ford, and GM are among 200 companies transmitting position information and other data to government-backed monitoring centers, The Associated Press reported in December. The information is regularly cobbled and delivered without citizen’s knowledge.